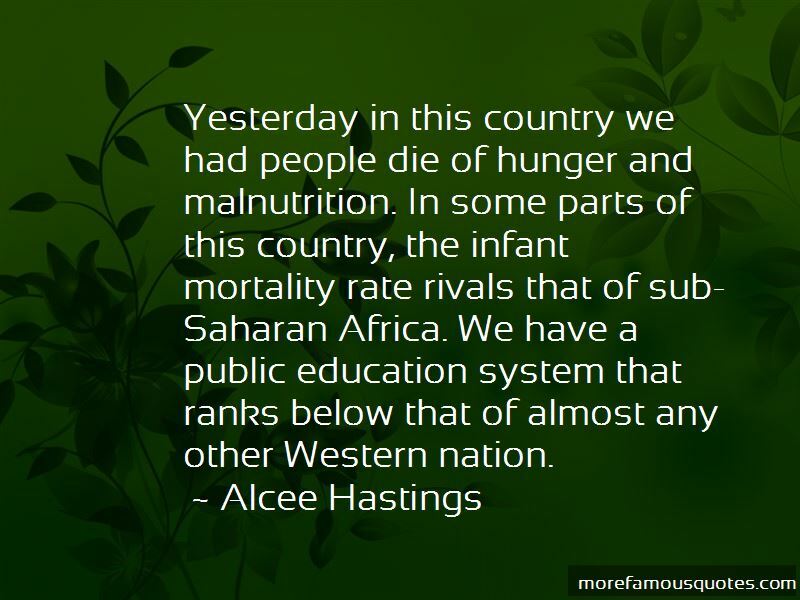 Enjoy the top 22 famous quotes, sayings and quotations by Alcee Hastings. 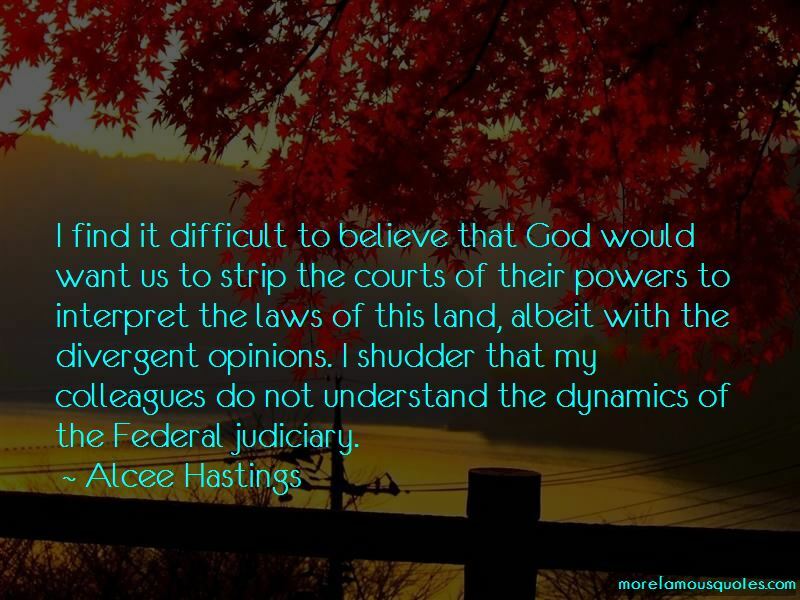 There ain't no rules here, we're trying to accomplish something ... All this talk about rules ... When the deal goes down ... we make 'em up as we go along. 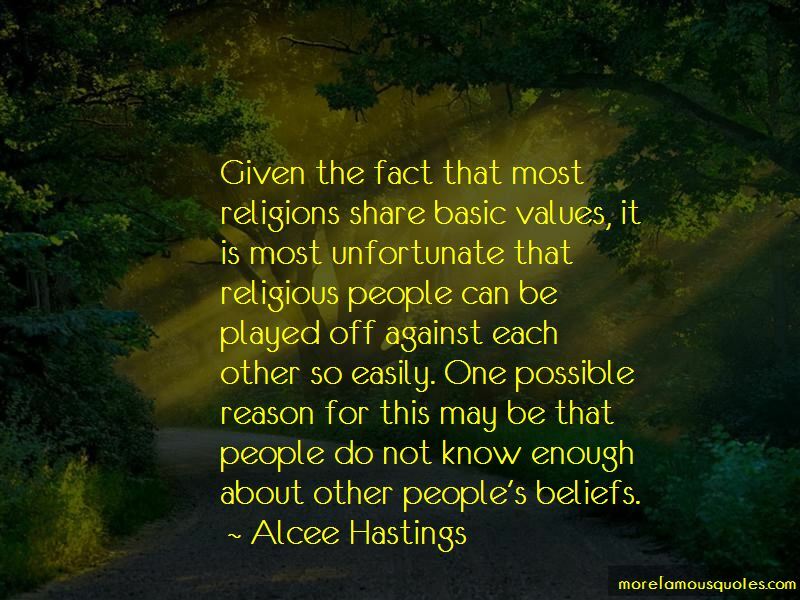 Want to see more pictures of Alcee Hastings quotes? 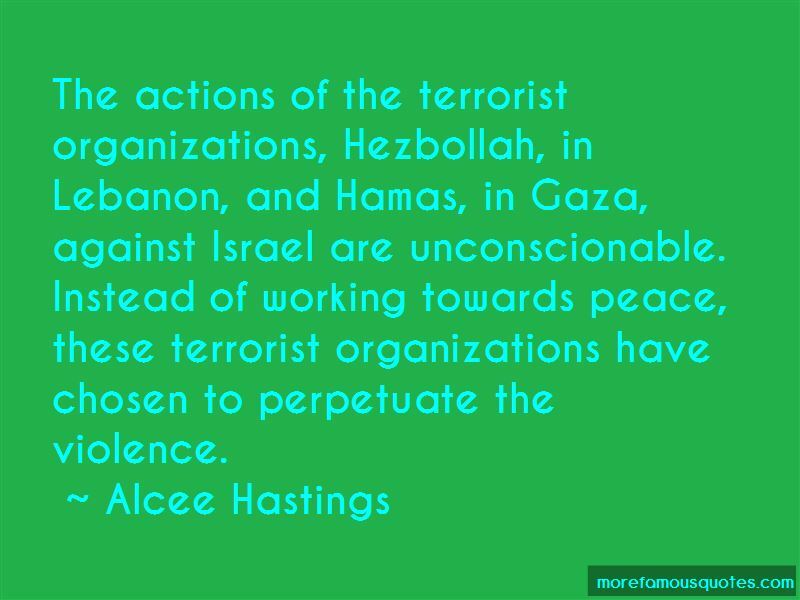 Click on image of Alcee Hastings quotes to view full size.